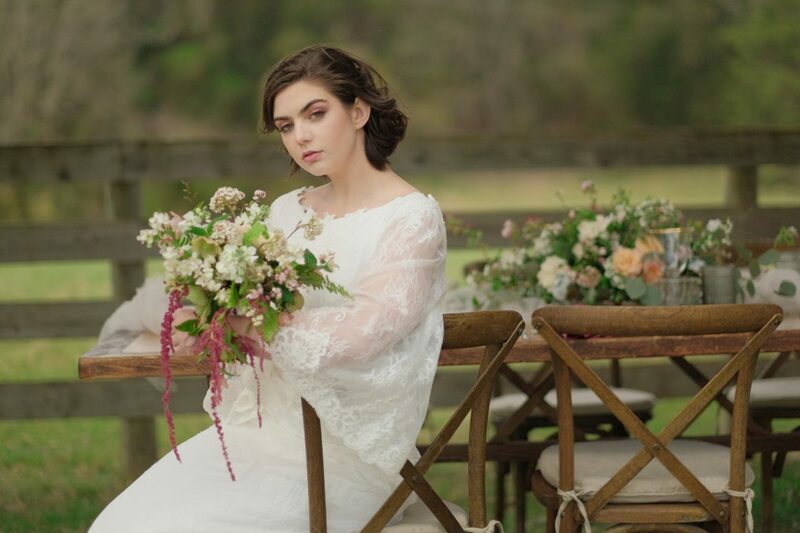 We were so pleased when we were approached to participate in this styled shoot at The Lodge at Mount Ida Farm–we knew and had worked with many of these vendors previously, and knew that we could expect this shoot to turn out beautifully. And we weren’t wrong! Look through to check out some of the amazing shots taken during the shoot, and keep an eye out on our social media pages to find out what websites and blogs it gets featured on!